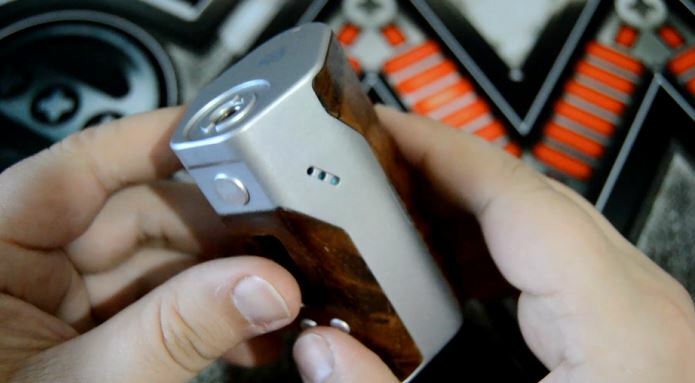 Easily recognized as the market’s most popular mod of 2015/2016, the Reuleaux DNA200 Mod continues to shock consumers with its incredible design, monstrous power and plentiful features. 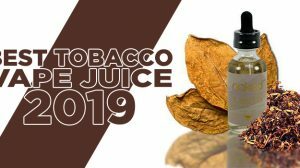 Sit back and relax as I review the amazing device that is known as the Wismec Reuleaux DNA200. When it comes to the appearance of the Reuleaux DNA200, I was easily satisfied. There’s just something about its shape that turns me onto it, and you’ve got to admit, that brightly lit OLED screen is quite pleasing to look at as well. 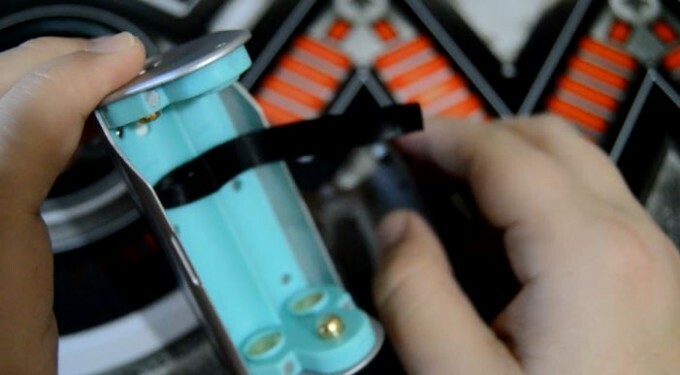 The Reuleaux DNA200 comes in a silver and gun-metal color combination, but with the ability to remove the front plate and back cover, you can easily paint or hydrodip these parts like I did to transform the way your device looks. The top of the Reuleaux displays the Reuleaux logo, then just next to it is the 510 connection. The front of the device has a recessed control face, where it holds the firing button, the OLED screen, the two adjustment buttons, and just below the recessed area is the micro-USB port. The backside of the Reuleaux has a magnetic battery cover, while the bottom features plenty of ventilation. 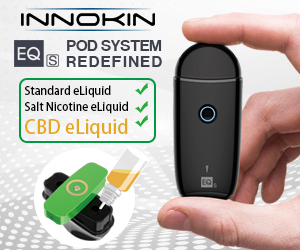 Protection Features: Atomizer Protection, Weak Battery Protection, Temperature Protection, Resistance Protection, Auto Power Down Protection, and Heat Protection. First off, a device holding triple 18650 batteries is phenomenal. Not only do you get increased battery life, but those batteries can easily support the massive 200 watts this device is able to deliver. The Escribe software is amazing, and is the exact reason why this device, and many other DNA200 devices, has become so popular. There’s many things that the Escribe software allows you to do, anywhere from precisely dialing in your vape for the best performance, monitoring your device’s performance and use, to changing the screen to match your preferred taste. It’s an incredible piece of software that will make you love the Realeaux DNA200 even more – trust me on this! And then, there’s also the ability to upgrade the firmware, which means you won’t have to buy a whole new device every time some new tech is available. 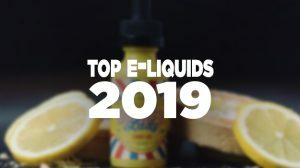 As new technology is introduced into this space, you’ll have the ability to upgrade your Reuleaux DNA200 for the best and latest performance features the market has to offer. 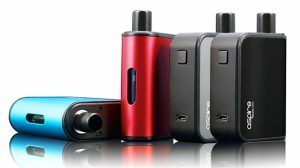 As for performance, you’ll be completely blown away at the vape that you gain from the Reuleaux DNA200. It offers a consistent hit, just like you received from past DNA chip versions. The experience you get from this chip, you won’t get from any other non-DNA device. 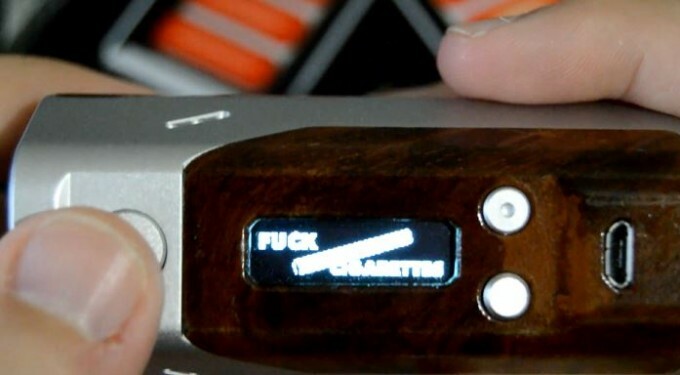 I know that’s a bit hard to understand and grasp what I actually mean, but once you vape on a device with a DNA chip inside, you’ll see exactly what I mean. As always, I’m a fan of both your reviews and DVN! I’ve not yet been able to afford a DNA device (or win one), however if and when my finances ever allow it (highly unlikely but I do enjoy daydreaming) the Reuleaux is top on my list. I was gifted with the RX200 over the holidays and it’s the first mod I usually pick up. I like it so much I can hardly imagine how much nicer the DNA model is! Kathi, thank you for dropping by and for the nice words! The DNA200 is a very nice device, but if it’s a device that’s out of the way, I wouldn’t harp too much on it. Yes it performs great and offers that high-end vape that I described in the video, but I’m honestly just as fine settling with the RX200 – you just can’t beat its price. 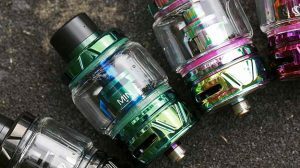 Vape on! is there a way to reset my mad with a usb cord? ?